Turnkey furnished and ready-to-go, this charming home offers dual master suites situated on an oversized lot with a pool & spa with western sunset views over the 2nd tee box at Indian Springs! Pride of ownership is evident when walking in this tastefully finished and furnished home. The kitchen offers built-in appliances, granite countertops, oak cabinets, and an eating area with views of the lush front yard. The great room offers a stone fireplace and views of the rear patio and golf course. Both master suites are also situated on the rear of the home offering the same great view! 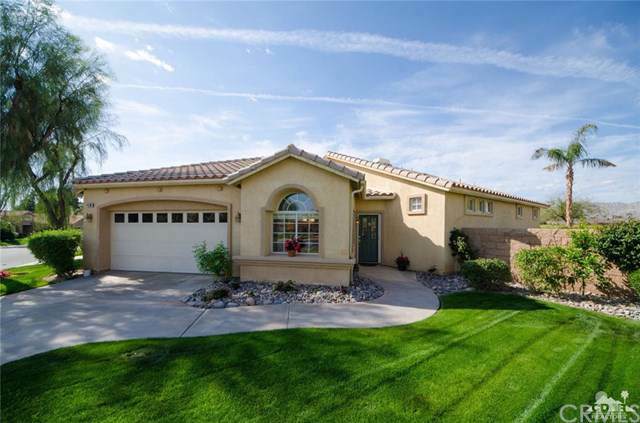 This oversized lot and side yard makes this home a special find. This is not a cookie cutter lot and yard. There is plenty of patio and space for you, your friends, and your family. 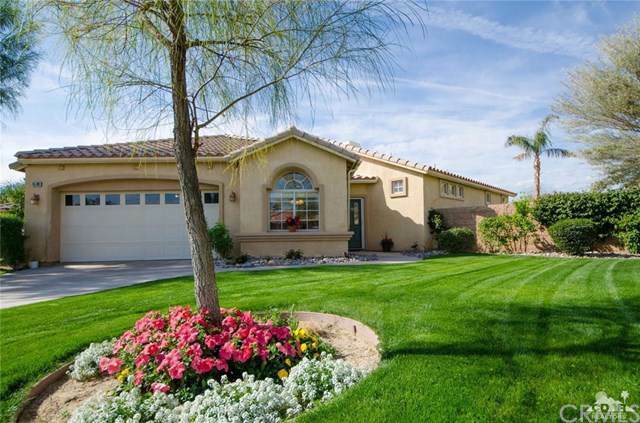 Indian Springs is a local and vacation home favorite because of the close proximity to La Quinta and Palm Desert with low HOA's and golfers love Indian Springs for reasonable rates on a well-conditioned golf course and great pub! Exclusions Some Art And Personal items. Inclusions Refrigerator Washer Dryer And Turnkey Furnishings.